Why Radio Is Still Relevant (Part I) | M.E. …And it will be for a long time to come. I just read Macklemore’s post on his meteoritic rise to international superstar. One year ago, he and his team were an underground rapper/band playing any venue possible to an audience of 10-100 people. After his first single, “Thrift Shop” going #1 on iTunes for 3 weeks, he received a few phone calls – to say the least. LA Reid came out to see one of his shows in Minnesota and offered him a deal. He politely refused, however, Macklemore’s manager got an idea. The idea was to approach their distributor (subsidiary of Warner Bros) to shop their single(s) to radio and pay a commission back to the distributor. This is a story unto itself – possibly changing the music business forever. At first the distributor refused, but after some negotiation they struck a deal. Thrift Shop was a monster hit on radio, which blew up worldwide. 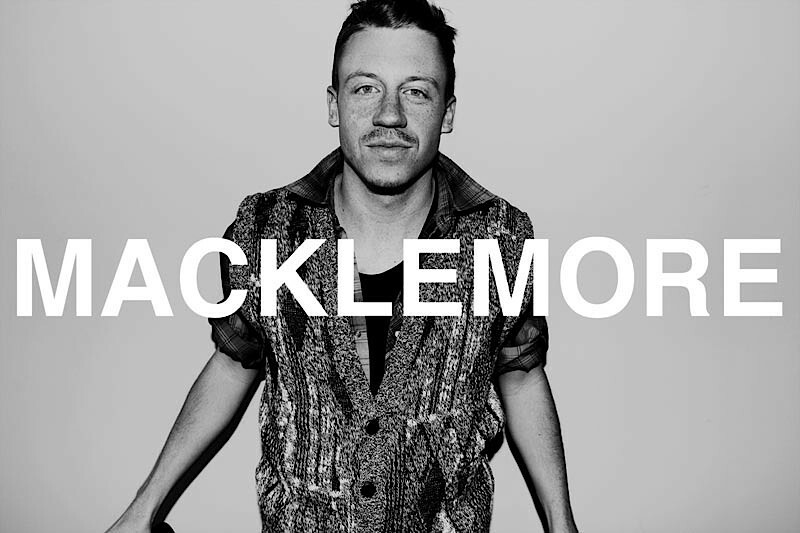 Macklemore followed up with two more singles that were just as big, “Same Love” even bigger. The internet provides access to billions of people, but there’s very little curation and focused attention. It’s an extremely long tail with millions of curators. There’s no such thing as passive listening – even Pandora requires self-curation. Radio provides focused exposure that the Internet can’t. The reason is the car radio. It takes no effort to listen to the radio in the car. Even Pandora and Sirius have limited listenership due to the (underrated) digital divide. You need to pay a subscription and/or have high-speed Internet in your car. I’m all about innovation, but radio still provides higher quality sound (look it up). Macklemore’s songs went to #1 on iTunes, but that was only 78,000 albums sold after a month. iTunes was the ultimate test market for Macklemore and radio provided the multiplier. Sales went into the millions after radio. Think about it, as big as Macklemore is now, why couldn’t he breakthrough his modest underground following? I think it’s because his network of influencers can only reach so far. Having your (great) songs blasted on thousands of radio stations, tens of thousands of times per day is going to gain new influencers – thus dumping gas on the forest fire. Everyone in Macklemore’s camp knew – there was a ceiling in the underground world. YouTube probably has the same impact as radio, however it still requires someone to 1) find the video, 2) press play and 3) watch something on a device. All of which is not free, curated or simple.